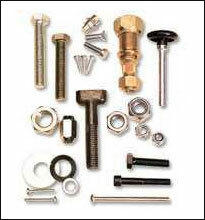 We are into the trading of a wide range of industrial fasteners like nuts, bolts. Available in different sizes and dimensions, these products can be customized as the varied requirements of our clients. Salient features of these industrial fasteners include durability, precision engineering and corrosion resistance.